Cicero NY Real Estate, Updated Colonial, Mystic Woods -8333 Parker House Path - Contact Bob McTague at 315-882-6610 for more information about this home in Cicero, NY. Cicero, NY Neighborhood -. This magnificent Colonial located in the popular "Mystic Woods" neighborhood shows like a "model home." 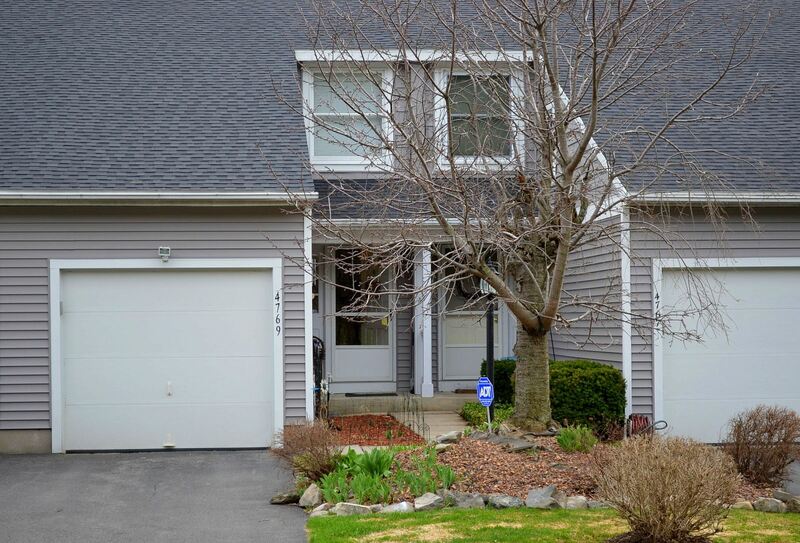 Centrally located in the Cicero-North Syracuse school district and close to highways, parks, and shopping. First Floor Features - . Gather in the eat-in kitchen and formal dining room. The kitchen features solid surface counters, tile floors, back splash, and stainless steel appliances. There are hardwoods in the dining room. Relax in the large family room just off the kitchen. There is also a mud room, half bath, and an office or living area with French doors leading to the family room. Second Floor Features - The second floor provides 2 spacious bedrooms with newer carpets, an updated full bathroom, a master bedroom with a vaulted ceiling and a walk-in closet, and an updated master bath. Entertain in the full finished basement that provides additional living space. Updates - This home is "move in ready" with a newer roof, hot water heater, and a new furnace. Exterior - The exterior offers a 2 car garage with a newer door, professional landscaping, stone walkway, gutters, newer driveway, newly painted cedar siding, newer back deck, and a gazebo for enjoying summer nights. 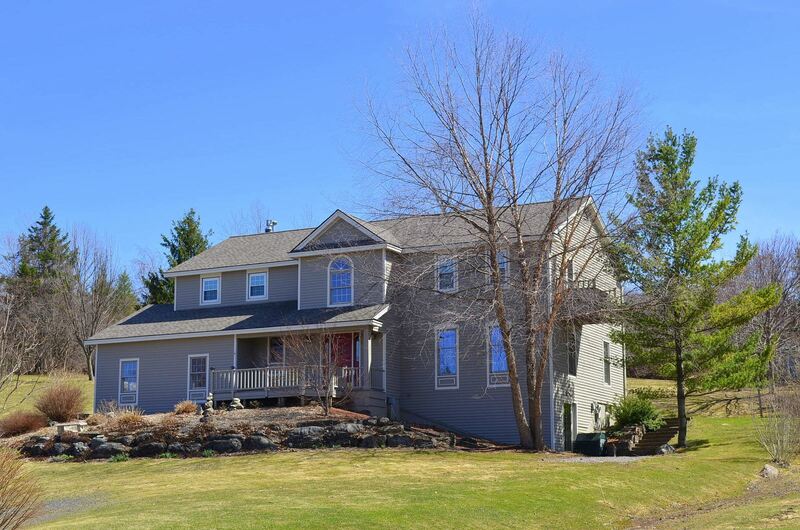 5 Bedroom Colonial, Tully NY Real Estate, Lafayette Schools - Contact Bob McTague at 315-882-6610 for more information about this home located in Tully, New York. Mystic Woods, Cicero NY Real Estate, Updated Colonial - 8333 Parker House Path - Contact Bob McTague at 315-882-6610 for more information about this home in Cicero, NY. Updated Liverpool NY Ranch, Longbranch Manor, Move-in Condition - Contact Kristin Shanahan at 315-480-7121 for more information about this home located in Liverpool, New York. Neighborhood - Liverpool schools. Nestled in Longbranch Manor, but close to highways and shopping. Home Features - This adorable ranch features 3 bedrooms, 1 bathroom and many updates. The bedrooms have large closets. Nothing to do but move right in! Own this well cared for home for less than what you pay for rent. Updates - Including new windows, hardwood floors, all new electrical, newer garage door, and a fully fenced backyard. The washer and dryer and some of the kitchen appliances are new! Exterior - The backyard is lined with trees to provide privacy and some shade. Orchard Village Neighborhood, Camillus NY Real Estate, 4 Bedroom Home - Contact Kristin Shanahan at 315-480-7121 for more information about this home located in Camillus, New York. Camillus, NY Neighborhood -. 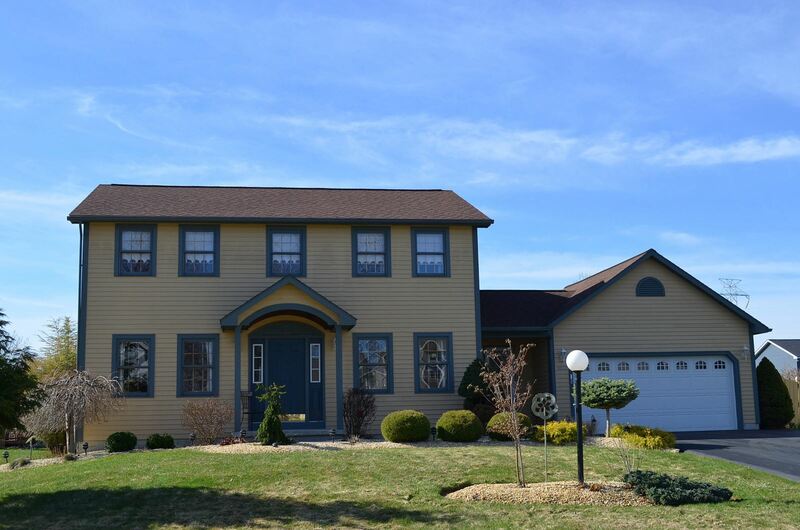 This Orchard Village colonial is a must see and is in move-in condition. Home Features – Four large bedrooms, updated kitchen, bathrooms, floors, windows and doors! This house brags a new deck, central air, and 2 fireplaces, a lovely front porch and a beautiful back yard! Also, the basement is partially finished! Nothing to do but move right into this one. 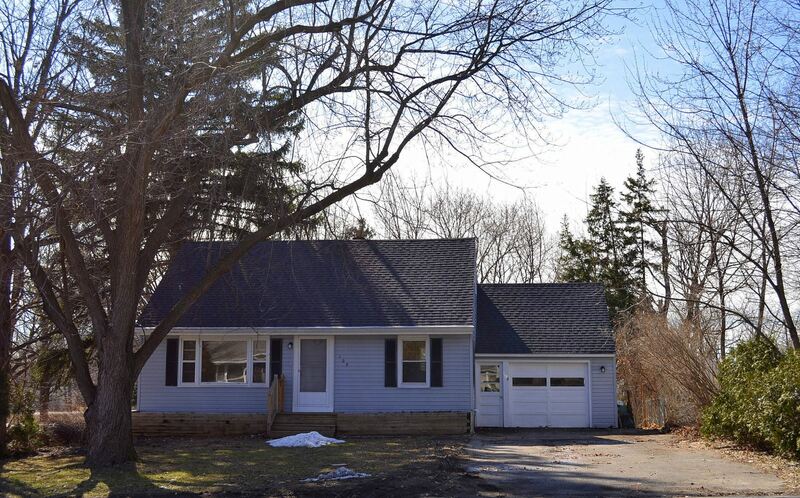 East Syracuse NY Real Estate, Fremont Neighborhood, 3 Bedroom Cape - Contact Bob McTague at 315-882-6610 for more information about this home located in East Syracuse, New York. East Syracuse, NY Neighborhood -. This move-in ready 3 bedroom Cap Code style home is located in the popular "Fremont" neighborhood, and close to East Syracuse - Minoa schools, shopping, major highways, and parks. First Floor Features - The first floor features an updated eat-in kitchen, a convenient laundry area, a full updated bath, a bedroom, and a large living room. Second Floor Features - The second floor provides two bedrooms with hardwoods, and a updated half bath. Basement - There is also additional space in the partially finished basement. Updates - Refinished hardwoods, brand new gas furnace, newer roof, and many other updates. Exterior - 1 car garage. Large private backyard.